A competitive nationwide search is underway for a permanent full-time Executive Director of Preservation Austin in Austin, Texas. 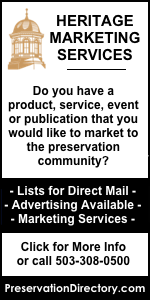 Preservation Austin (PA) is Austin’s leading nonprofit organization for historic preservation. PA was founded in 1953, comprises more than 700 members, and has an annual operating budget of approximately $275,000. 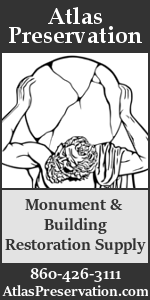 PA promotes the city’s diverse cultural heritage through the preservation of historic places. 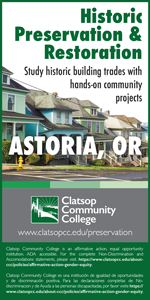 • Have significant and proven leadership skills developed through nonprofit management positions. • Be visionary, trustworthy, diplomatic, understanding and innovative with high energy level. • Be a skillful builder of coalitions among individuals, businesses, and public and private organizations that promote PA’s goals. • Demonstrate success in attracting foundation and corporate grants as well ability to identify, steward and solicit individual and corporate donors. • Raise the visibility of the organization through successful events and marketing including the expansion of the membership base. • Have an affinity for working with a culturally and politically diverse community. • Have superior verbal and written communications skills with a range of audiences. o Describe your experience working with nonprofit organizations as a staff member and/or volunteer. o Describe your experience with event planning and coordination. o Describe your experience with fundraising and/or grant writing. 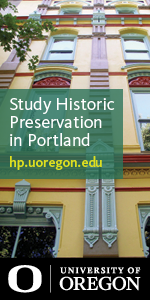 o Describe your experience and/or desire to work in the field of historic preservation. o Describe your experience working with diverse communities.